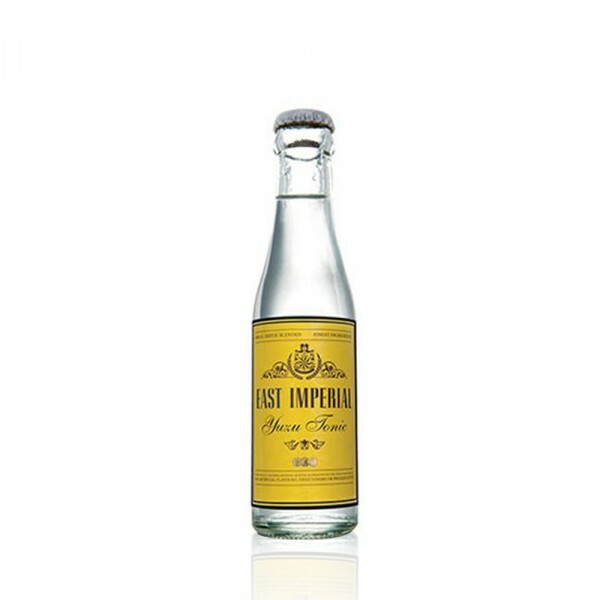 East Imperial Yuzu Tonic Water is based on a traditional 1903 recipe and is the perfect way to bring a touch of the exotic to any mixed drink. Yuzu, found during the cooler months in Northern Asia, particularly Japan, is an aromatic sweet citrus fruit with distinct zesty flavour, often described as a hybrid between a mandarin and a Meyer lemon. 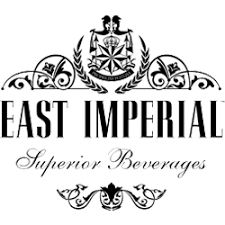 Introduced to South East Asia at the turn of the last century, it brought a unique and exceptional citrus brightness and was soon embraced by the more discerning cocktail drinker. Pair it with traditional London dry gins and citrus-forward spirits.